Getting a much wider perspective! Last time I took the SM5 robot to play outside and test the Wi-Fi range of the adapter, two things become apparent. I need some sort of flip protection feedback, and a wider angle camera to better understand the environment near me. I have ordered the gyro chip straight away, but I hesitated with the camera for a bit. Couple days ago ELP reached out to me asking if I want to test their wide angle mini camera. A perfect timing! I’m not going to hold the low resolution against this camera. As a driving camera, the low latency and smoothness are more important than a full HD image, especially at the extreme distances. 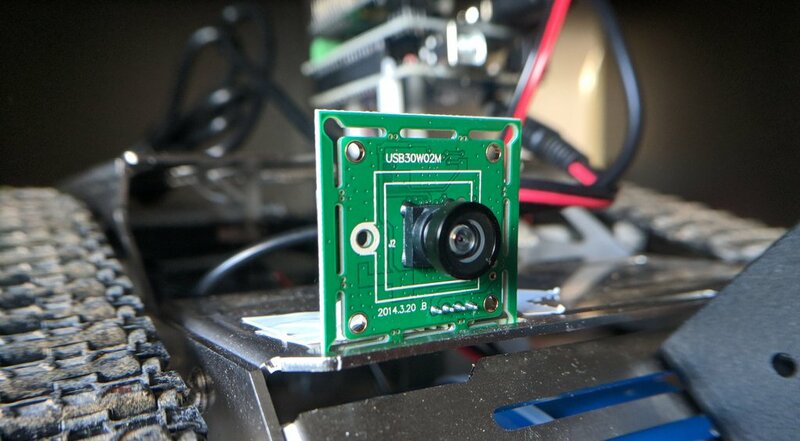 support raspberry pi, opencv etc. 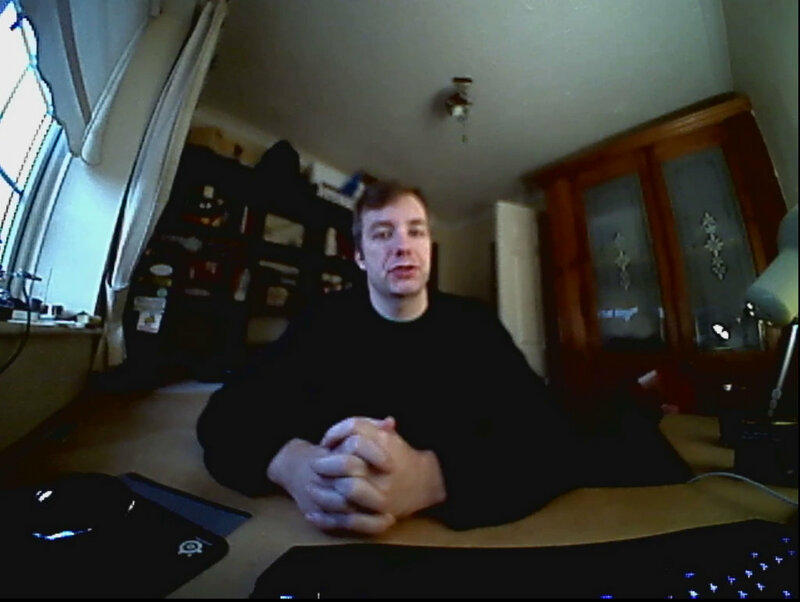 The 640×480 stream at 60 FPS seems like a good enough idea to steer the robot about. The picture is smooth, the latency is low due to low res image, but the camera itself is detailed enough to guide you around the obstacles. I’m not going to use this camera to record any footage, this is going to be offloaded to a proper HD cam placed on 2 axis servos. Where camera falls short is the sensitivity and dynamic range. There were a few high contrast scenarios (in the broad daylight) where some of the images were skewed towards black/white depending on the average light intensity of the scene. The camera is light and compact, therefore it will fit well without obstructing other elements. All it needs is a nice 3D printed enclosure. It looks like Thingiverse got that already covered. Not sure if any adjustments need to be done, but I think I will go even further and include a servo to create a self-leveling camera. Looking up on Amazon and various sources, there aren’t many ‘naked’ sensors out there. The module costs a fair bit. 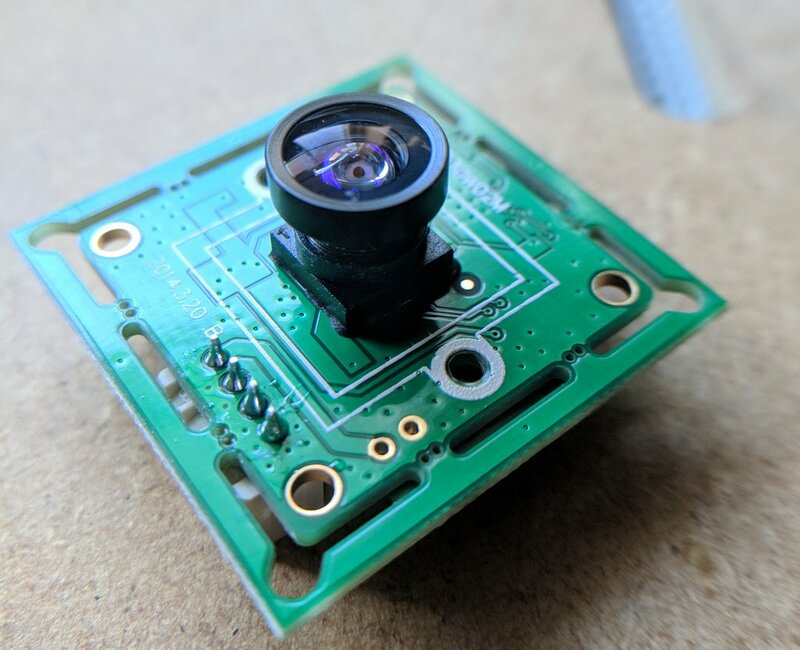 Unless you are set specifically on the 60FPS or the wide angle, you could get away with getting a webcam with wide angle lens and remove the plastic enclosure. 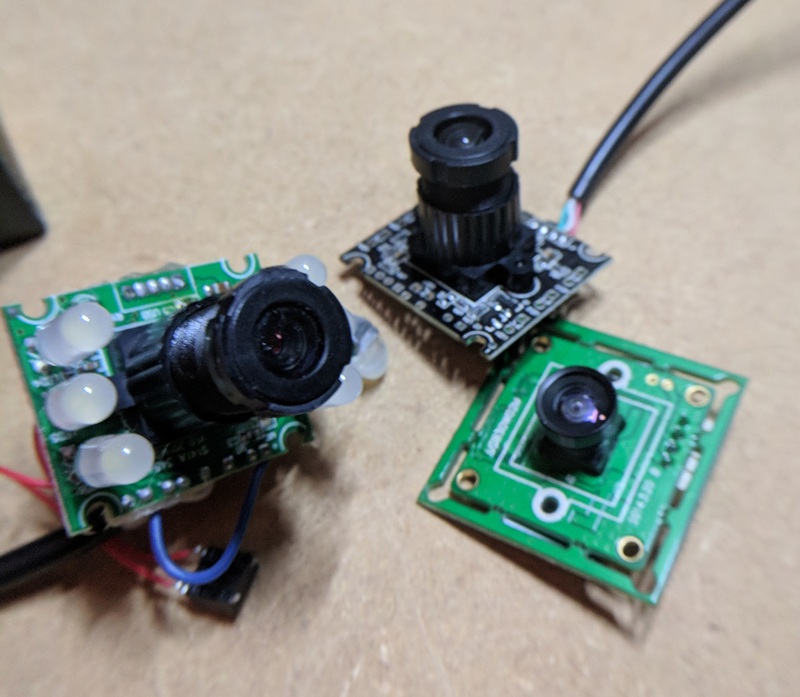 For what I need it for, the module will work just great, if you need something better suited with a higher camera resolution ELP has a wider selection of specifications. 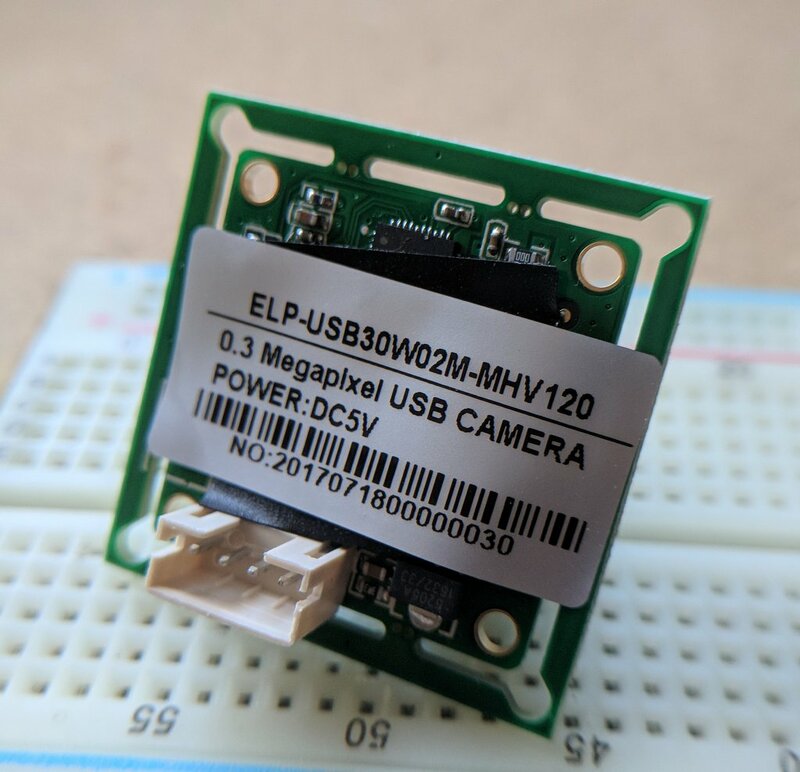 The ELP M7 120° USB 480p Camera has been provided to me for the purpose of the review. As usual, with all my reviews I reserve the right to an honest critique of the product.